As the biggest demographic wave in Canada's history reaches retirement age, help with the emotional and mental aspects of retirement can be as important as financial wellbeing, explains Lacroix. “Retirement cannot be taken lightly,” she says. 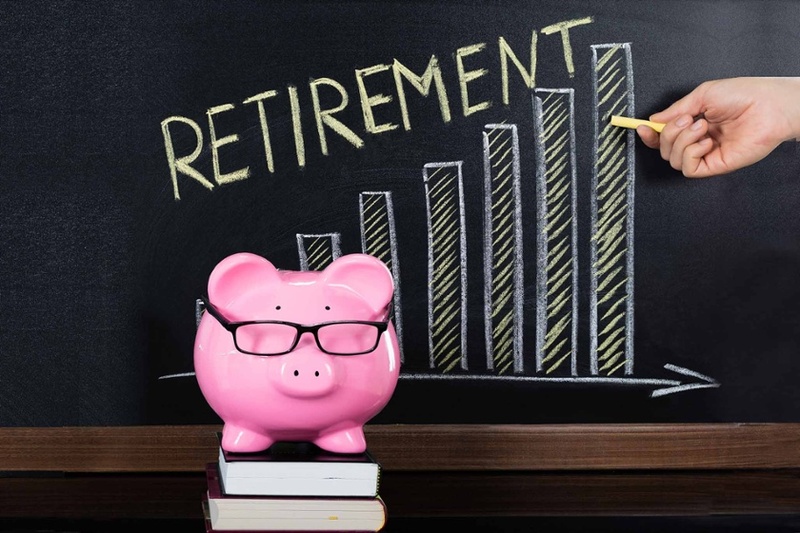 “As people are living well past the traditional retirement age, in order to have a fulfilling, happy, and healthy retirement, they need to prepare.” The presentation aims to help with that, offering ten tips for a successful retirement with time at the end for questions. Wendy Lacroix has lived in Nelson for more than 30 years. She’s raised a family here, and worked for many years as an employment counsellor and job coach before receiving her diploma in Professional Counselling and Certified Retirement Coaching. The presentation is free to the public.